A monthly series, corralling the many food, products and links that I couldn’t get enough of in March. 1. // Fresh Italian Cooking: I can’t believe that the day is almost here! Very excited to be putting the finishing edits on my cookbook, and it’s now available for pre-sale on Amazon. 2. // Kombucha: Finally! I’ve tried kombucha a few different times, but never found one that I liked. On a whim, I bought a bottle at the store and have been hooked ever since. It’s become my treat after a long day of errands and I’m enjoying trying different brands and flavors. I would love to know your favorite versions! 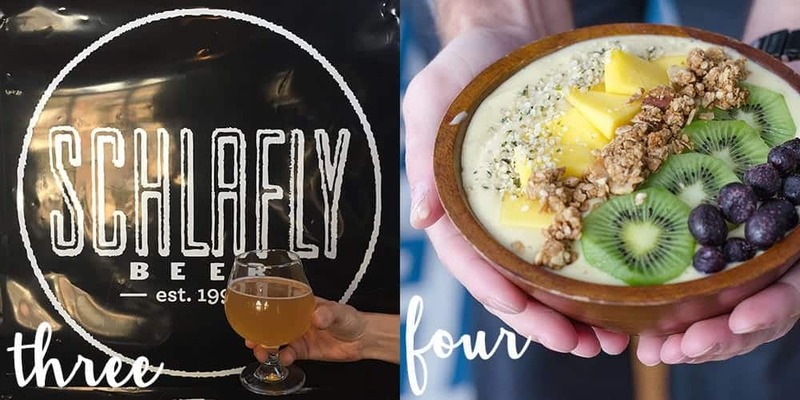 3.// Schlafly Beer: Now that I’m firmly in St. Louis, I’ve been trying to enjoy as many local foodie brands as possible. Though I’m still mostly a wine girl, I’ve been loving all of the many breweries in town. Schlafly, 4 Hands and Urban Chestnut are reigning favorites. 4.// Smoothie bowls + KURA: Still my favorite breakfast. I signed up for Class Pass last month and have been trying to do a class first thing every weekday morning. It’s easy for me to get wrapped up in work and I often neglect workouts if I don’t do them first thing. After a hard workout, it’s refreshing to come home to a giant smoothie bowl packed with KURA protein powder. 5. // Lisa Lin’s Food meets Art Instagram: I can’t get enough of this adorable instagram account. 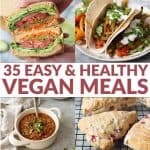 Lisa already creates some of my favorite recipes on her Healthy Nibbles & Bits blog and I love that she opened a new account for her artistic creations. The art on toast series is fantastic. 6.// Eat Dirt by Dr. Axe: I’ve been working on my Certificate for Integrative Functional Medical Nutrition Therapy this year and it’s really expanded my awareness of various gut disorders and diseases. 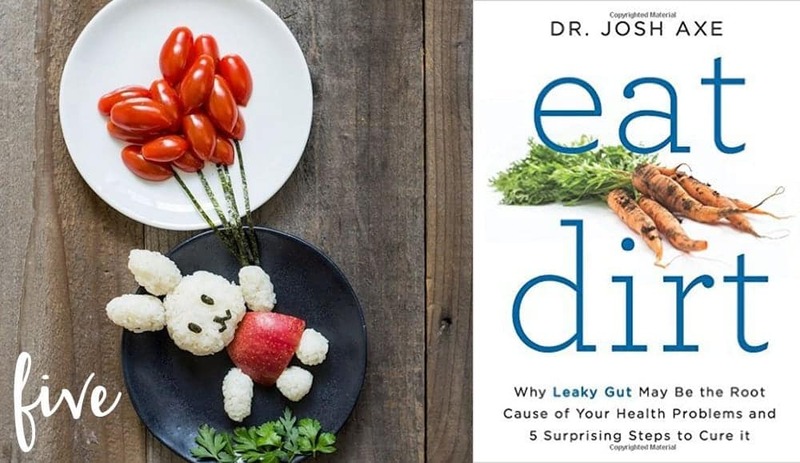 Highly recommend this one to anyone who suspects leaky gut. 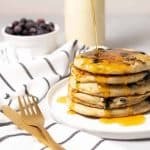 If you really find you are hooked on kombucha, please know it’s easy and cheap to make! I know! I really need to start making my own! Do you have a favorite recipe? My easiest favorite is to just add a big handful of frozen blueberries in the tea during the 2nd fermentation. I definitely need to check out Lisa Lin’s Instagram – so cute! Congratulations on your cookbook! How did I not know this??? I’m with Page Street too, and mine comes out in 4 days… eeek! I’m so happy for you! Italian cooking, here I come! Hey Alex, saw you today on Great Day St. Louis, great segment! 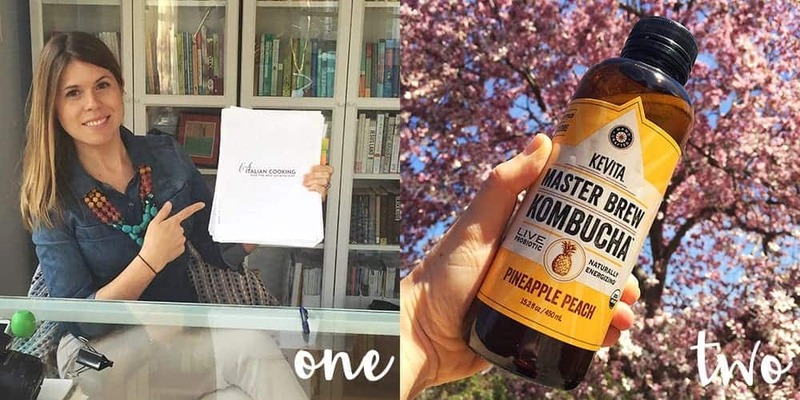 You know you can combine your love of kombucha with enjoying local foodie brands by trying St. Louis’s only locally brewed kombucha, COMpanion KOMbucha! It is a Real Kombucha made with only Real Ingredients and it Really Tastes Better. We don’t use extracts or ‘flavors’ that are sucked out of real foods using solvents in a flavor factory. We’re in 45 locations in the area, so check us out!